Warning to all party animals: Flings cause people to make a racket. 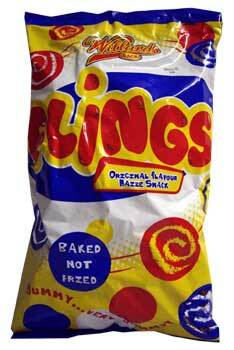 Flings are a party in a bag, they are amazingly light and yummy. Get into the swing of things, get into Flings and get the party started.